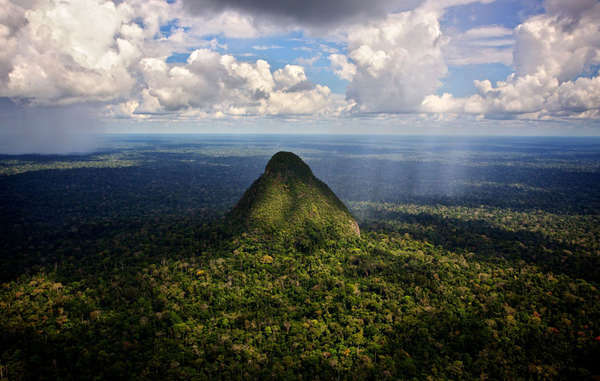 Matsés Indians from the Peruvian and Brazilian Amazon have denounced the threat of oil exploration on their ancestral land, which is home to uncontacted tribes. The Matsés live in the Amazon Uncontacted Frontier, the stretch of land that straddles the borders of Peru and Brazil. There are more uncontacted tribes here than anywhere else on the planet. Two oil blocks lie on their ancestral land. 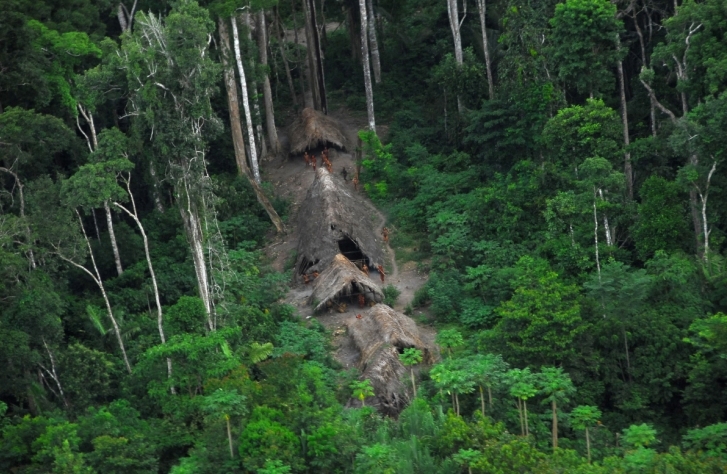 The first is in an area home to uncontacted tribes. In 2012, Canadian oil company Pacific E&P began oil exploration in this block and it is now poised to do so again. Oil exploration is devastating for uncontacted tribes. They are the most vulnerable peoples on the planet and any operations on their land increase the risk of unwanted contact. History shows that oil exploration can wipe out uncontacted Indians, who have no resistance to the diseases brought by outsiders. Another oil block lies on land that is titled to contacted Matsés. In 2016, Pacific E&P pulled out, in the face of stiff opposition from the tribe. The tribe are now campaigning for the concession to be cancelled for good. The local indigenous organization ORPIO is taking the Peruvian government to court over the threat of oil exploration. Responses to "Matsés Indians denounce oil exploration on 'Amazon uncontacted tribes’ land "